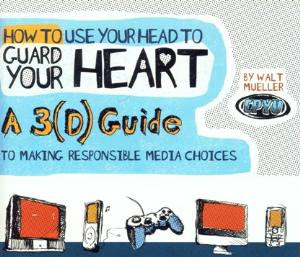 The recently redesigned and updated How to Use Your Head to Guard Your Heart: A 3(D) Guide to Making Responsible Media Choices is a unique and easy-to-use tool that is designed to be employed by parents, youth workers, Christian School teachers, and other adults to help you stay informed as to the media students are consuming, while helping those students become more media literate. 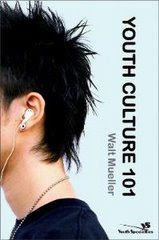 The 3(D) Guide allows you to teach your students how to move from being “mindless consumers” of media, to an approach of “mindful critique” as they learn how to filter all media through the lens of a Christian worldview. 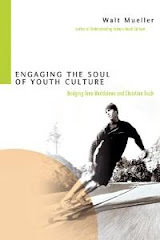 Because teenagers are at a developmental stage where intellectual and cognitive abilities are taking shape, the 3(D) Guide is a tool that allows adults to walk alongside students as they begin to develop the ability to think for themselves. 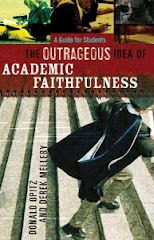 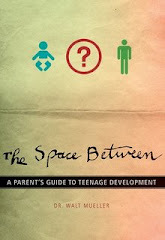 While many of us mistakenly continue to “think for” students as they pass through the teenage years on the road to adulthood, the 3(D) Guide enables you to “think with” students about their media so that they will be equipped to launch into adulthood with the ability to “think for themselves” about media in faithful, obedient, and God-honoring ways. 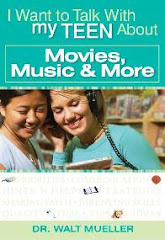 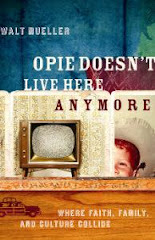 Click here to see sample 3(D) reviews of music, videos, movies, TV shows, video games and more!